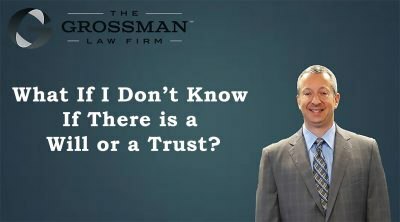 What If I Don’t Know If There is a Will or a Trust? 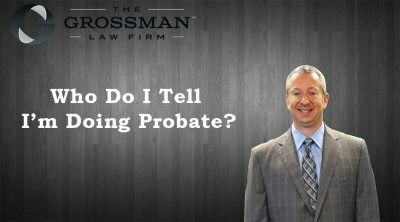 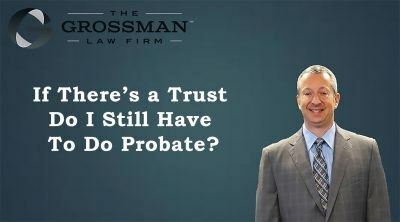 If There is a Trust Do I Still Have To Do Probate? 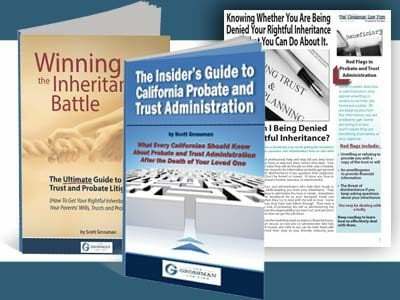 How Much Does California Probate Cost? 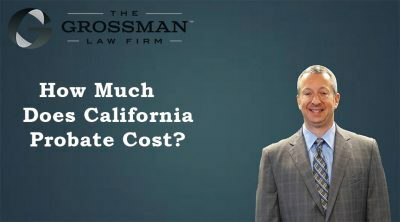 California decades ago, put in place the statutory fee schedule. 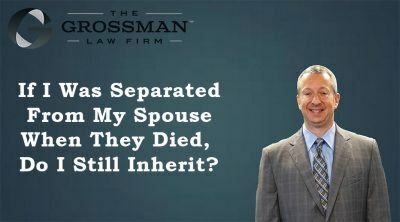 If We Were Separated When They Died, Do I Still Inherit? 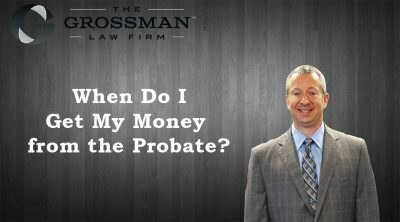 When Do I Get My Money from the Probate? 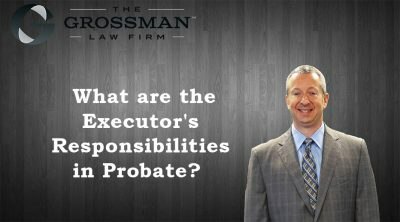 What are the executor’s responsibilities in probate? 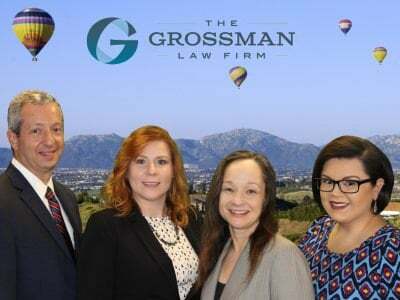 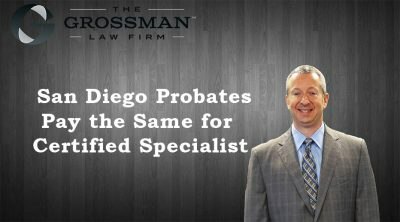 How Much Does Probate Cost in San Diego? 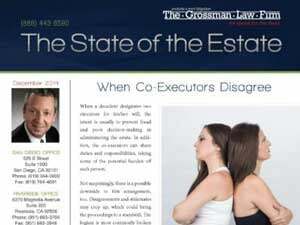 Surprisingly, a Certified Specialist doesn't cost any more than hiring a generalist. 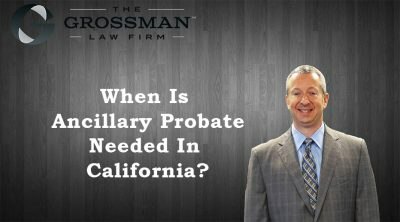 When Is Ancillary Probate Needed In California? 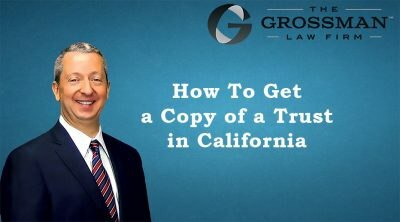 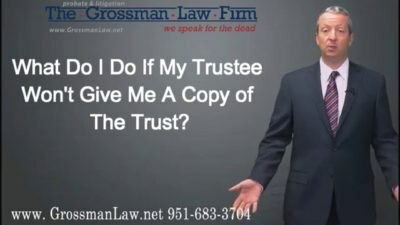 What Do I Do If My Trustee Won’t Give Me A Copy Of The Trust?